Heirloom Hat | Olive You!  — Turnagain Mud Co.
ready made hats Heirloom Hat | Olive You! Heirloom Hat | Olive You! This hat is weirdly everyone’s favorite. I say weirdly because it looks awful on me but amazing on literally every other human on the planet. Made with a lighter wool so it is multi-season ready! Made with 100% wool so its pretty soft.